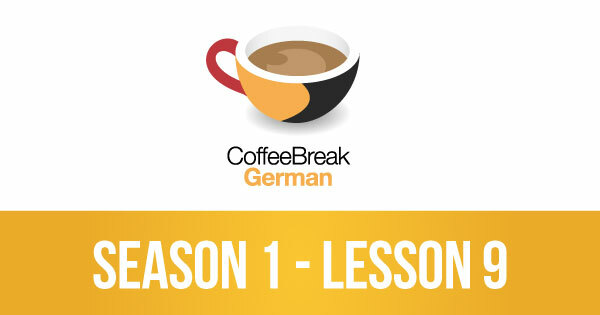 In this latest episode of Coffee Break German we’ll be looking at how to cope with language difficulties and to explain that you don’t understand – that you’re just learning German! Coffee Break German comes to you from the Radio Lingua Network. In weekly episodes you’ll join native speaker Thomas who’ll be teaching learner Mark in gradual, structured lessons. The episodes also feature Kirsten, our Grammar Guru, and Julia, our Cultural Correspondent. Hello. Thank you very much for the useful lessons. I really appreciate it. Vilen Dank.